Tell us how many, what size, where to send it and for whom. 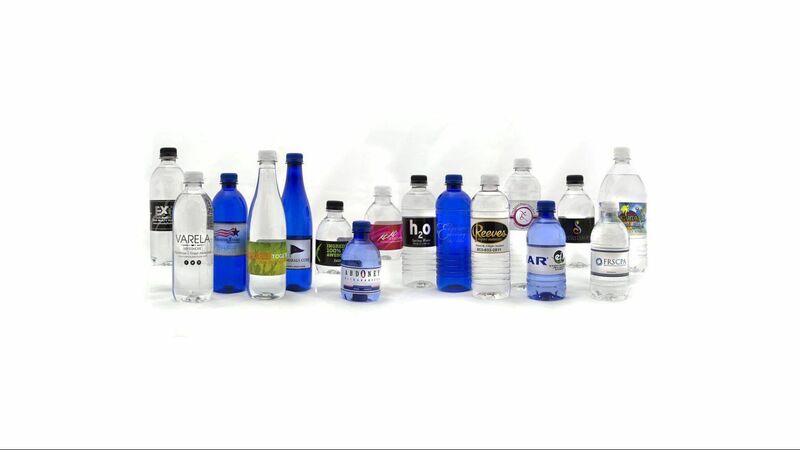 We will send you a quotation detailing all costs for you or your clients private label bottled water. Bottle Size * 8 oz. 12 oz. 16.9 oz or 20 oz.